An effective call to action is an integral part of eCommerce as it helps in generating leads. Having well strategized CTAs will make your website audience think about giving a try to your services/products. Evernote is an online application to take notes anytime anywhere. They have used a sign-up form with a button “Sign up for free” on their website’s homepage. And they use this headline on their banner which is curated very strategically to explain what they do in just a few words – “Meet Evernote, Your Second Brain”. The design of this template makes it extremely easy for visitors to understand the navigation and overall look and feel of the website. OfficeVibe: Better Leaders. Better Teams. OfficeVibe is an online platform for you to take regular feedback from your teams on how do they feel about their job responsibilities, working environment, etc. 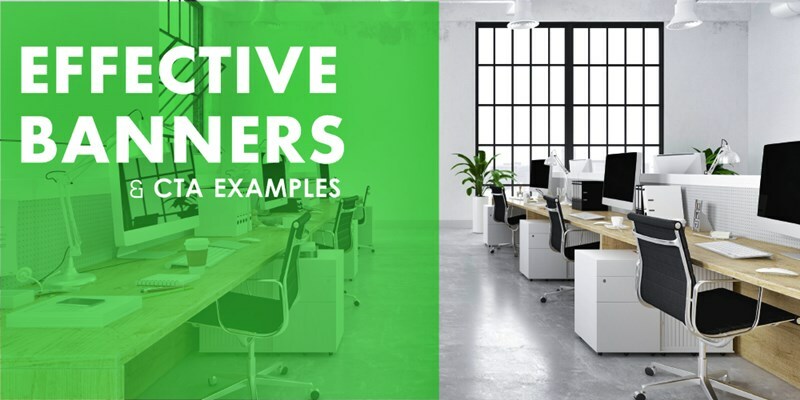 Officevibe exactly tries to convey that message with its banner headline – “Better Leaders. Better Teams.”. The banner comes with a yellow button with a text – “Show me how” written on it, which insists the visitor to click on it to know how it can help them to be a better leader. Square is a credit card payment processing service provider which allows you as an online business to accept credit card payments from anywhere in the world. And this is the exact message you get from their banner and CTA which properly conveys the message that their service works for every business. QuickSprout: Do you want more traffic? QuickSprout is a content marketing and strategy making guide which is widely popular among internet marketers. As soon as you land on their page, they greet you with this line on their banner – “Do you want more traffic?.” And who doesn’t want more traffic to their website? Then the sign-up button says – Grow my traffic, another way to pull the attention of the user and increase their curiosity. 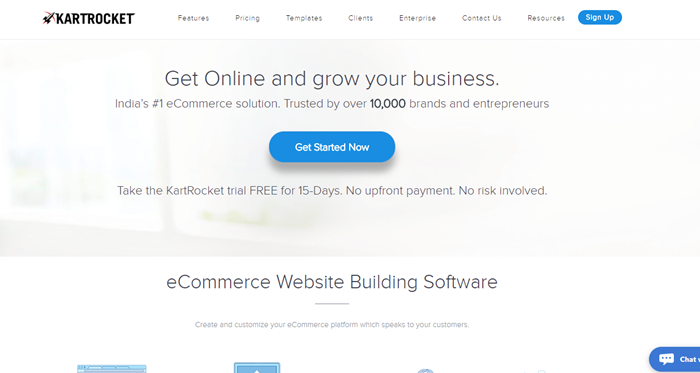 KartRocket is an eCommerce website builder enabling its users to build their online store on their own in a very user-friendly manner interface. 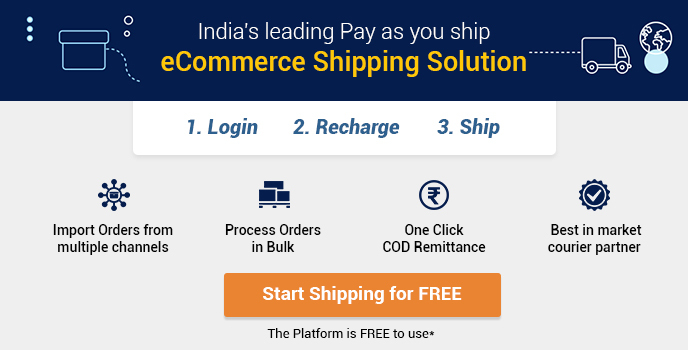 The banner clearly conveys the message to the users that they can grow their business by getting online at the same time they are not required to provide card details upfront while they are using the free trial. That’s a smart way to allow people to use your services and then let them decide if they would like to continue or not based on their experience.